Whether you are a corporate executive, security director, building facility manager, small business owner or head of household, security and life safety is your business. That is why Shield Alarm Systems offers a wide variety of solutions to meet the widest range of needs. No matter what line of business you are in, Shield Alarms is the smart choice. 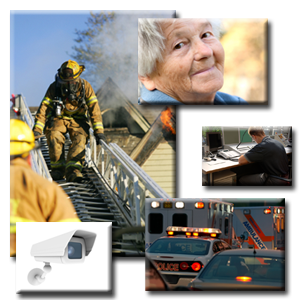 From home to industry to national security, Shield Alarms Security covers the full spectrum of security and detection systems solutions, including high-tech video monitoring, Web-based surveillance systems, access control, fire alarm and life safety, commercial and residential intrusion detection.